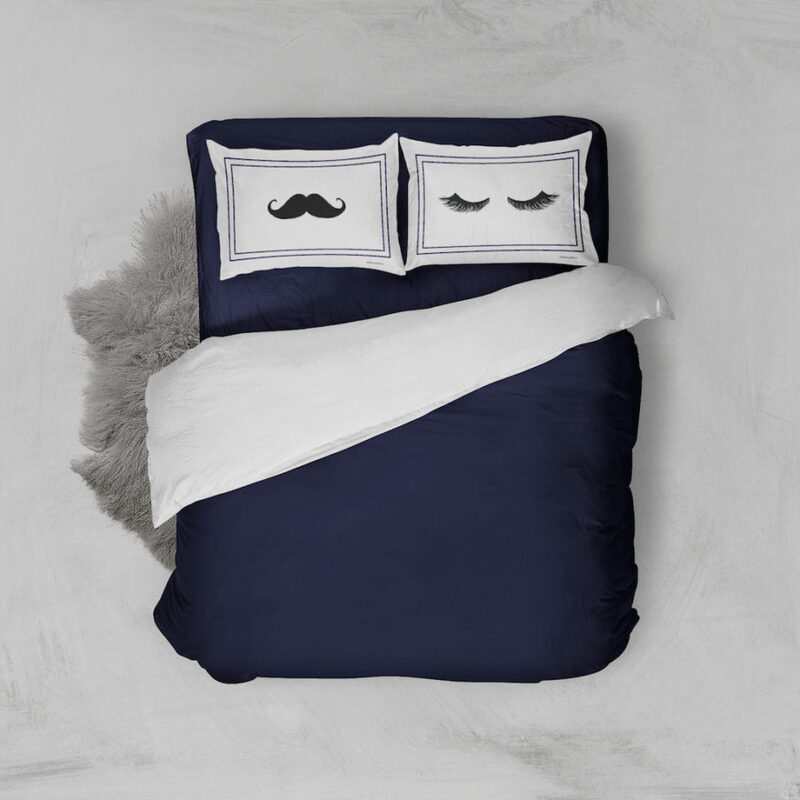 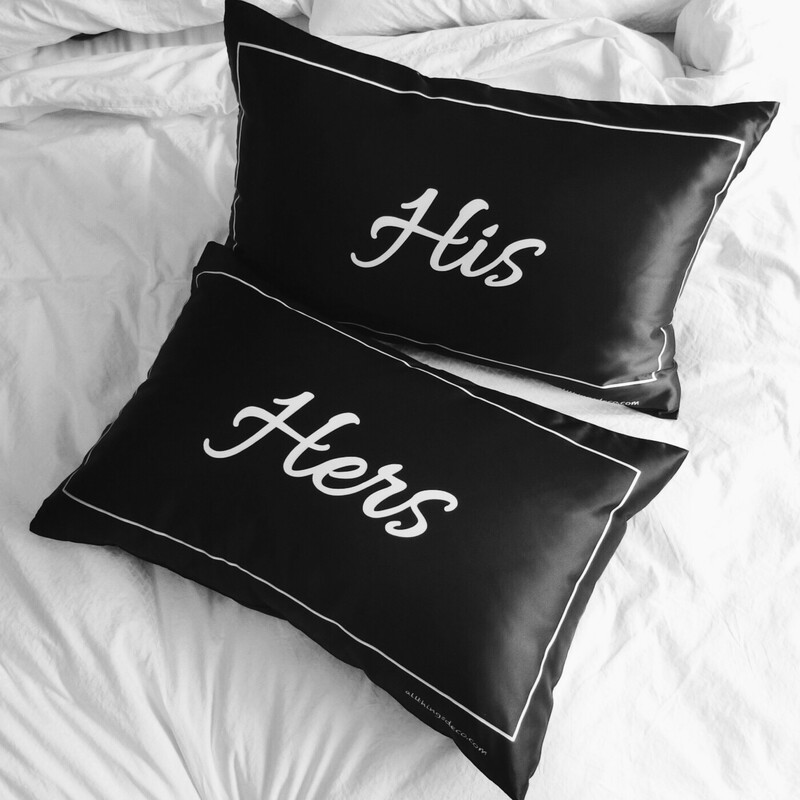 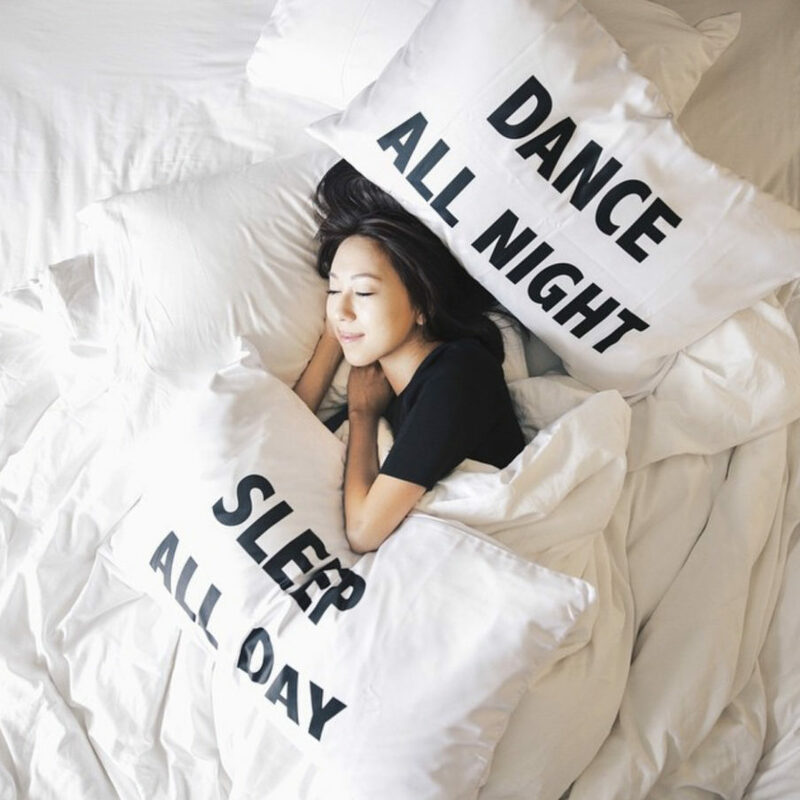 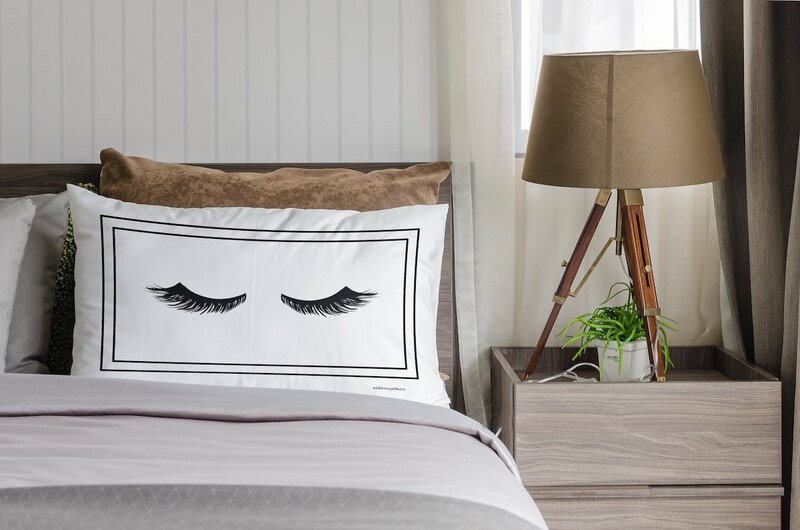 Let that special someone know they mean the world to you with our gorgeous HIS & HERS Pillowcases by ATD, a beautiful way to show that you love and appreciate that special someone in your life. 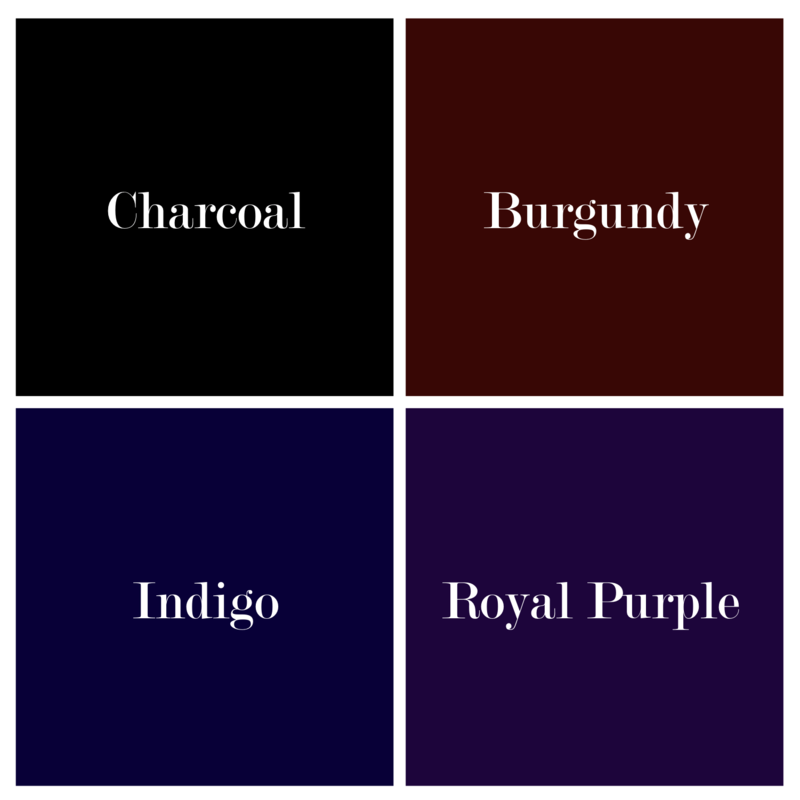 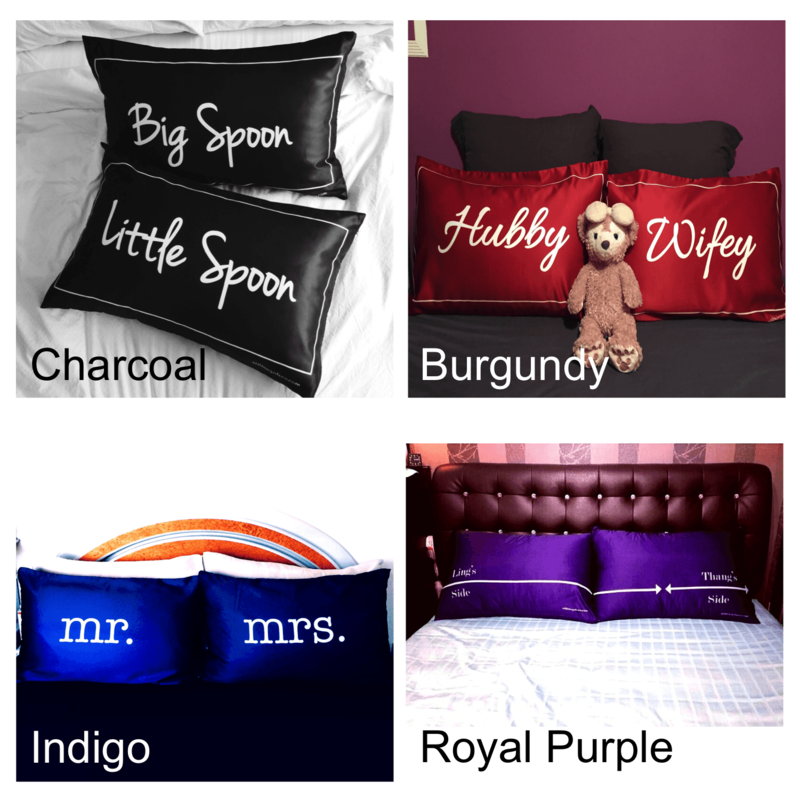 These beautiful pillowcases are available in four dark glossy shades and are sure to look lovely on any bed. 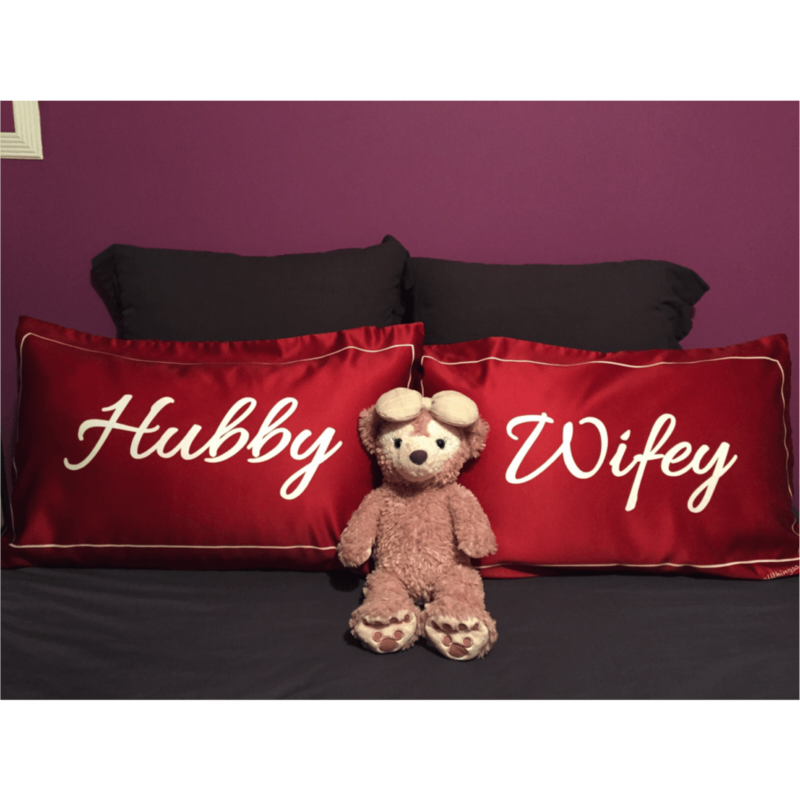 Let this romantic pair of pillowcases be a classic salute to love! 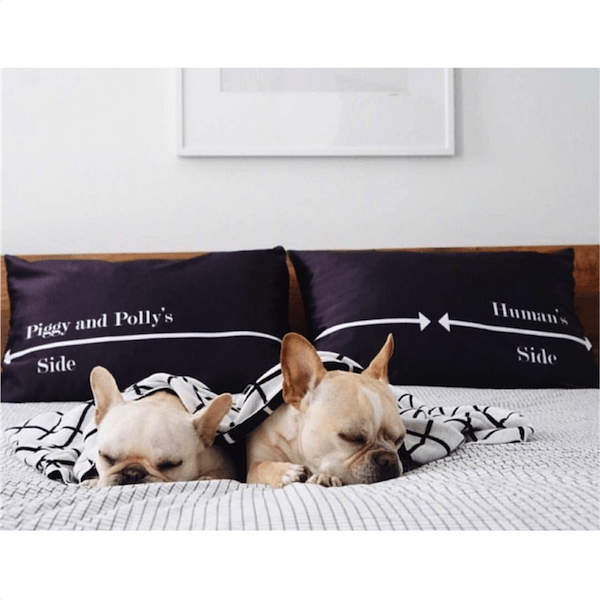 Pillowcase only, comes in a pair.